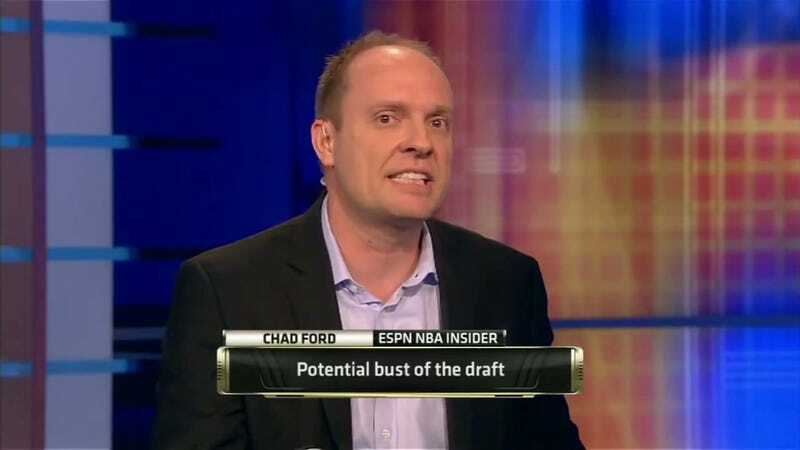 After reviewing the post on Reddit today, we have found that changes were made manually to Chad Ford's NBA Draft prospects rankings. We have not been able to determine who made the changes, or when. We have talked to Chad Ford, who strongly denies any involvement, and based on his past work and professionalism, we believe him. Our review will continue but it is unclear at this time if we will be able to ascertain who was responsible. We'll continue to keep our ears open to ESPN if they ever publicly reveal what happened. If ESPN would like to know where to start looking for when the edits were made, we did their work for them already.